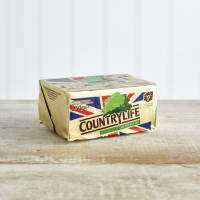 Skimmed milk sourced from the best farms across the British isles. 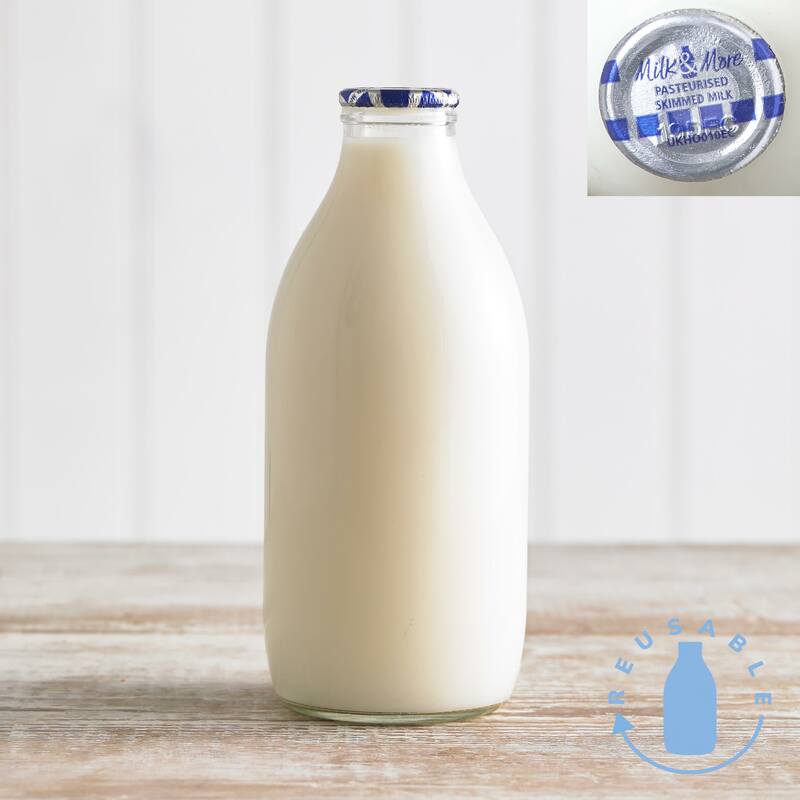 Our blue-top foil sealed glass bottled milk contains just 0.1% fat and only 34 calories per 100ml, making it perfect for anyone who's watching their calorie or fat intake. 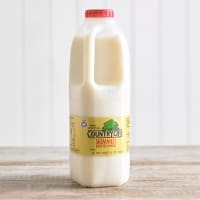 We recycle and re-use all our glass bottles, so remember to leave them out for the milkman once they’re empty. 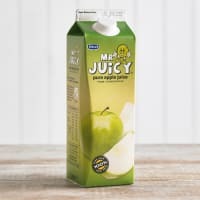 Keep Refrigerated 2-5°C Once opened, consume within 3 days.